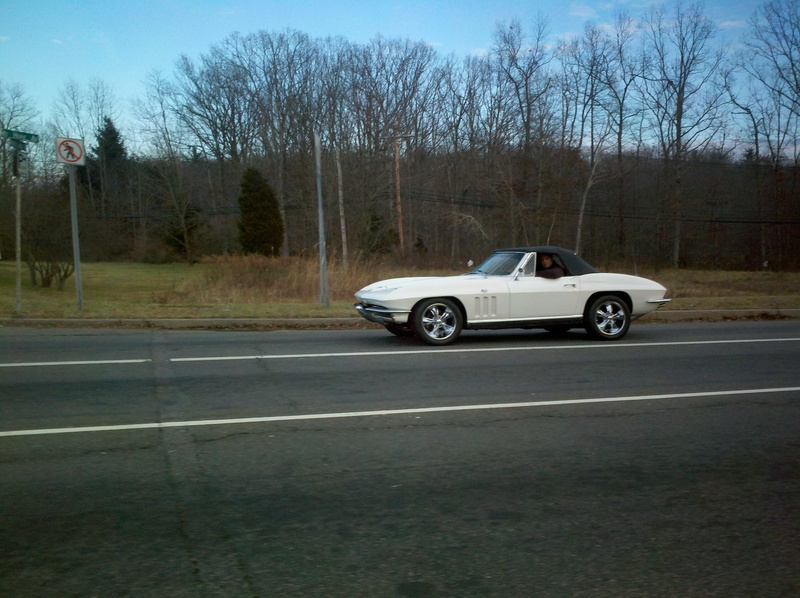 On New Year’s Eve, while shopping for clothes, I saw this Corvette roadster out for a drive. What a strange thing to see this late in the year, and it seems to be in decent shape as well. Previous PostTest Driven: 2012 Volkswagen Passat TDI SELNext PostNissan Juke R, what to do for a production version?